Are you part of the US Military and temporarily residing abroad or on assignment in UK/Europe? 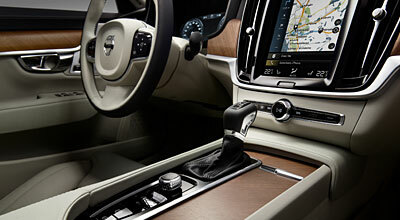 You can get factory direct pricing, and exclusive benefits, when ordering new Volvo with Autovillage. 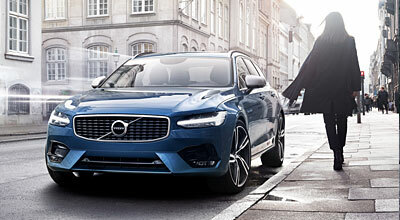 Since the mid-1950’s the Volvo Cars Military Sales program has sold hundreds of thousands of vehicles to the US Military community deployed in UK/Europe. 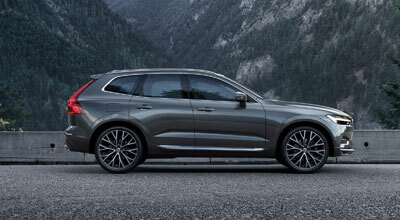 Considered one of the most extensive programs on the market, Volvo Cars Military Sales gives you direct factory pricing, saving thousands of dollars over Stateside MSRP. At Autovillage Military Car Sales our aim is to make the selection, purchase and delivery of your new vehicle as easy, convenient and cost effective as possible. Your satisfaction is key to everything we do. I Meet This Criteria, What Will I Save? 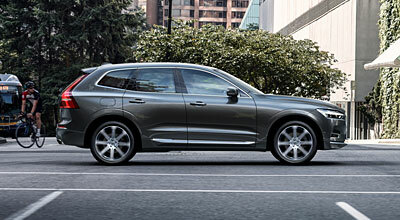 Save thousands of dollars over Stateside MSRP when ordering your luxury loaded Volvo whilst you are deployed abroad. Choose from local delivery, direct shipment or the VIP Factory Delivery in Sweden. Click below to find out more. Home shipment from the UK to any one of 350 dealers Stateside is valid 5 years from date of collection. Volvo is committed to a premium ownership experience, offering its customers FREE scheduled maintenance for the first 3 years or 30,000 miles. 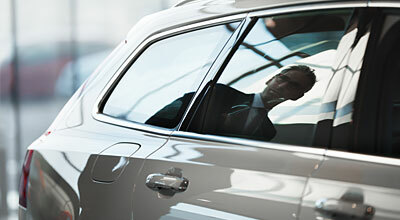 Enjoy 4 years of comprehensive worldwide coverage for your new Volvo (up to 50,000 miles). 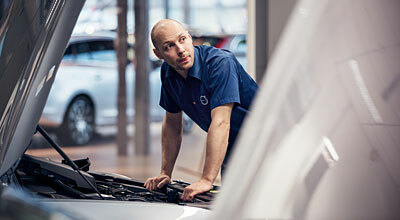 When driving in Europe the Volvo Assistance service is available 24/7, at no extra cost for the first 3 years. Why buy from Autovillage Military Car Sales? Register your interest in the new models by clicking on the link below.